2552 Navarra Dr E, Carlsbad, CA 92009 (#180059490) :: Neuman & Neuman Real Estate Inc. 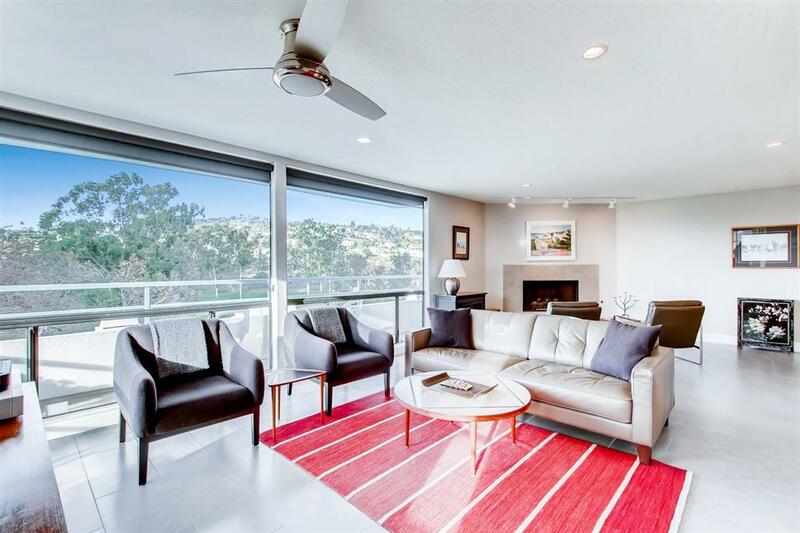 This highly sought after single story, top floor, corner unit, golf course view, remodeled beauty is the one you have been waiting for! 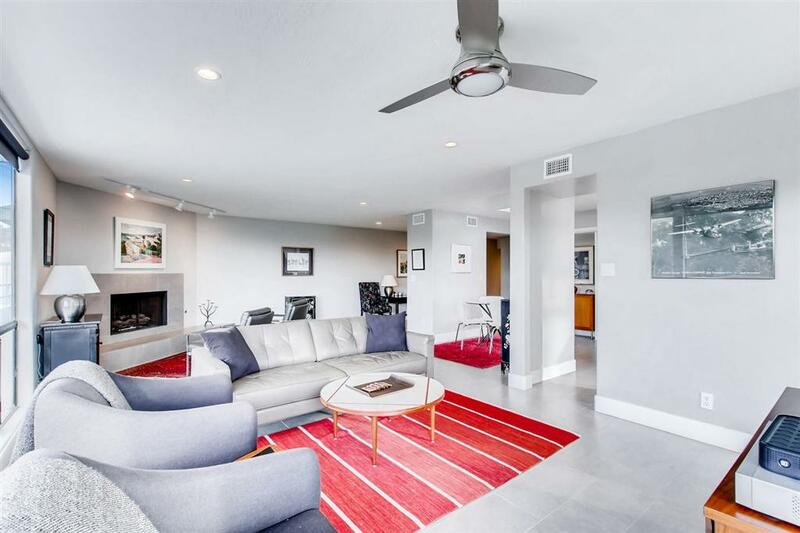 Property has been tastefully modernized with new tile floors, recessed lighting, paint, quartz counters in the kitchen and bathrooms, new stainless steel appliances, window coverings, AC, furnace, and more. 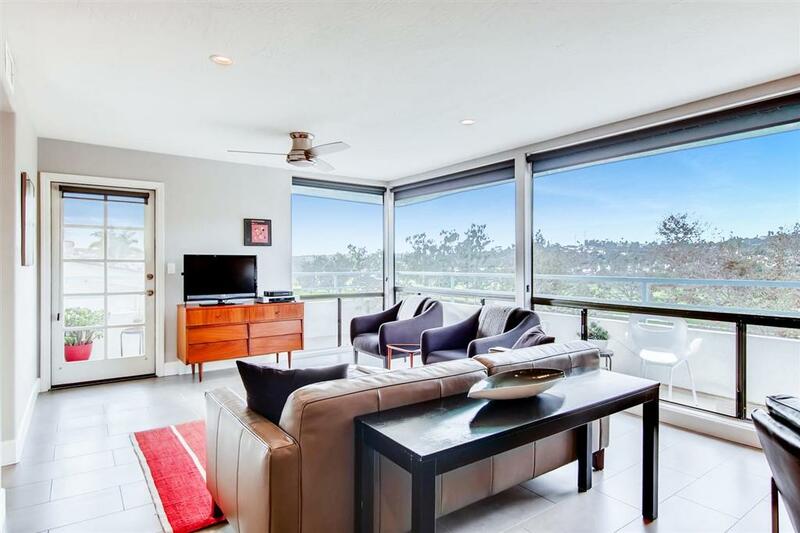 Skylights and floor to ceiling windows invite the outdoors in with treetop, golf course, and hillside views; it's the perfect setting to relax and enjoy the good life. A great place to call home or a wonderful second home for a golf or beach lover. Other standout features include an oversized master with huge walk in closet, new air conditioning, beautiful fireplace, large dedicated storage room, and an open floor plan. 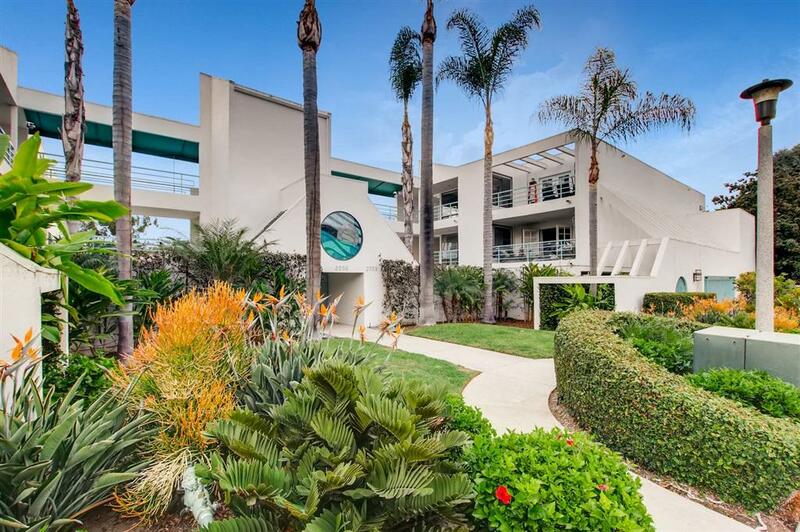 Only about 3.5 miles to the beach and a few minutes from Omni La Costa Resort & Spa. Welcome home!